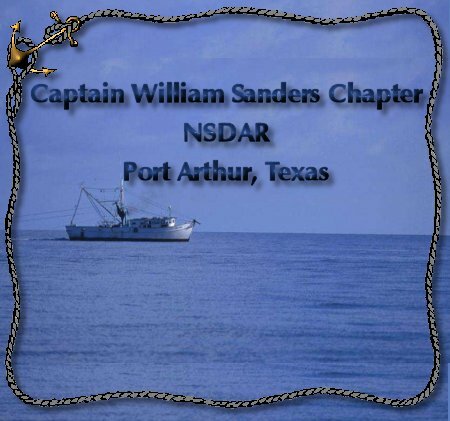 The Captain William Sanders Chapter, NSDAR, Port Arthur, Texas was named for the Revolutionary Ancestor of our founder and first regent, Stella Corcoran White when she organized the chapter in 1937. Mrs. Stella Corcoran White joined DAR on April 21, 1924. She was a member of the Colonel George Moffett Chapter in Beaumont, Texas. When Mrs. White and a few other members of that chapter discussed having a chapter in their home town, Port Arthur, she began to to talk to people and write letters to learn what it would take. The National Board of Management appointed Stella White as Organizing Regent of the new Port Arthur chapter. The organizing meeting was held on October 7, 1937. 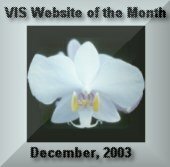 We meet monthly on the second Tuesday at 2 p.m. The DAR Insignia is the = property of, and is copyrighted by, the National Society of the Daughters of the American Revolution.